Rare car rally plates connected to Black Country Formula One hero Ken Wharton will go under the hammer later this month. 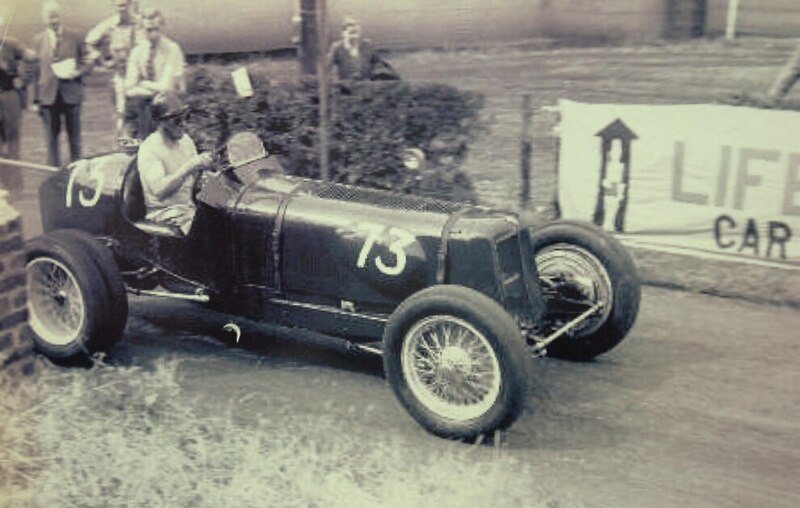 Smethwick born racing driver Ken Wharton, takes part in the Prescott Hill Climb, in 1956, driving a ERA R4D. 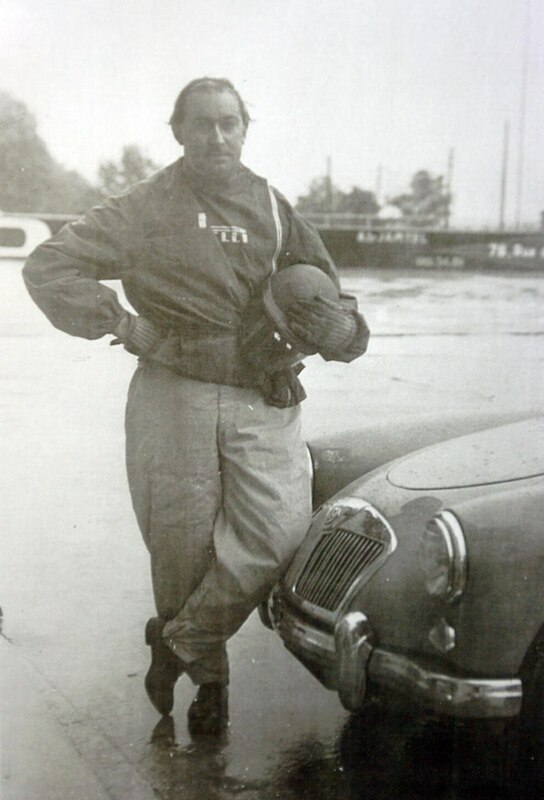 Frederick Charles Kenneth Wharton, born in Smethwick in 1916, was initially the owner of a Ford dealership in the town famed for high speed car servicing. 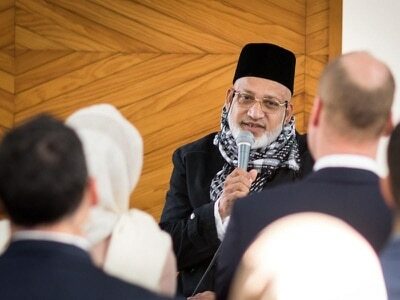 He became famous as a successful racing driver with a career in Formula One, Formula Two, single seater, sports car, rallying and hill climbing. He drove assorted makes of car for various teams and owners, including at the beginning cars he built himself. 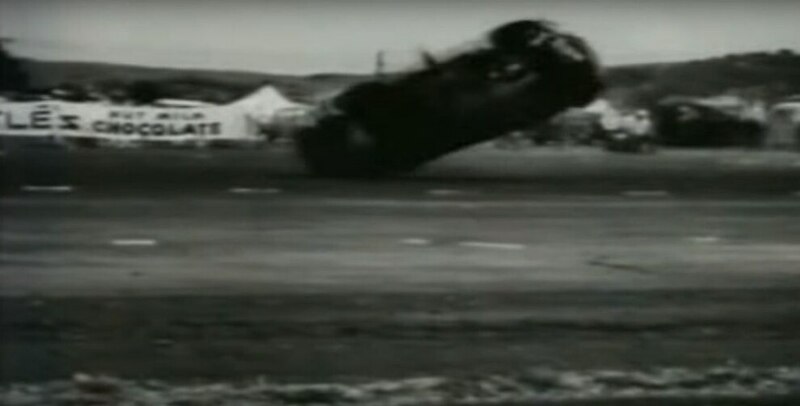 But Mr Wharton was tragically killed in an accident driving a Ferrari Monza in the Grand Prix at the Ardmore circuit in New Zealand on January 12, 1957. Now, at Richard Winterton’s Fine & Decorative Arts Sale in Lichfield on September 19, a collection of plates associated with the driver are up for grabs. 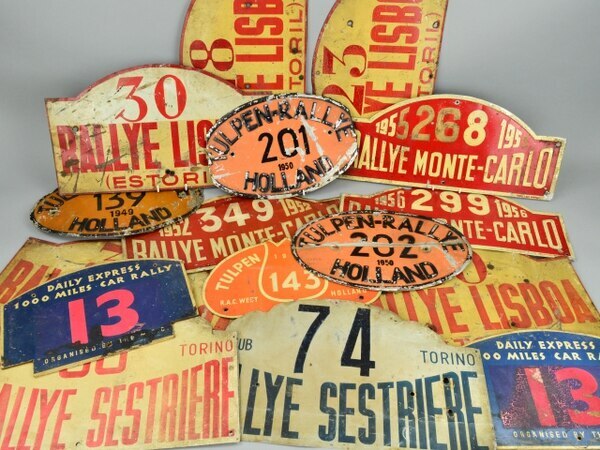 The plates for sale include: winner of the Tulip Rally 1949, 1950 and 1952 driving assorted Fords (Anglia 1949 plate 139, V8 Pilot 1950 plate 201 and Consul 1952 plate 143) and winner of the 1950 Rally Lisboa (Estoril) in a Ford V8 Pilot plate 23. They are expected to fetch between £500 and £800. 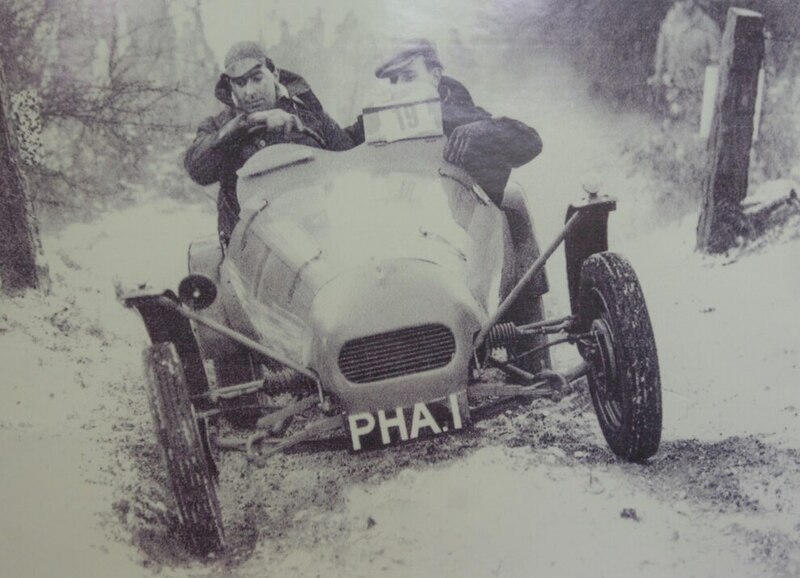 Valuer Jon Price from Richard Winterton Auctioneers, said: “This is a fascinating collection of the actual plates which were fixed on Mr Wharton’s cars during racing. “The plates are all complete, with wear commensurate with their age. “It really is a very special collection relating to a local driver who truly made his mark on the racing world. “There is a letter with the plates detailing his progress – or lack of it – in the Monte Carlo rallies and the cars driven. "We estimate they could fetch between £500 and £800." Racing wwinning the trials championship in 1952. It took them 3 days to build the car. Mr Wharton found fame through his exploits behind the wheel rather than under the bonnet. 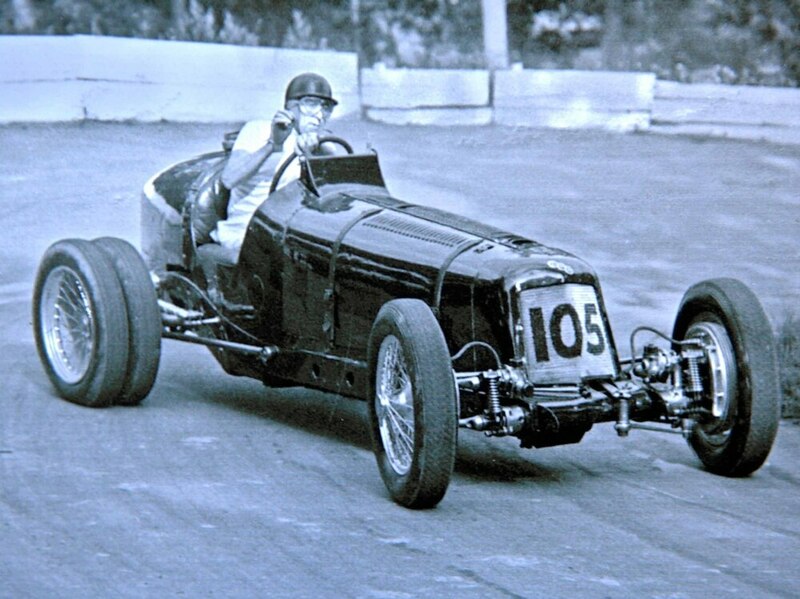 He first drove an Austin Seven at Donington Park in 1936 but his career finally took off after the war. 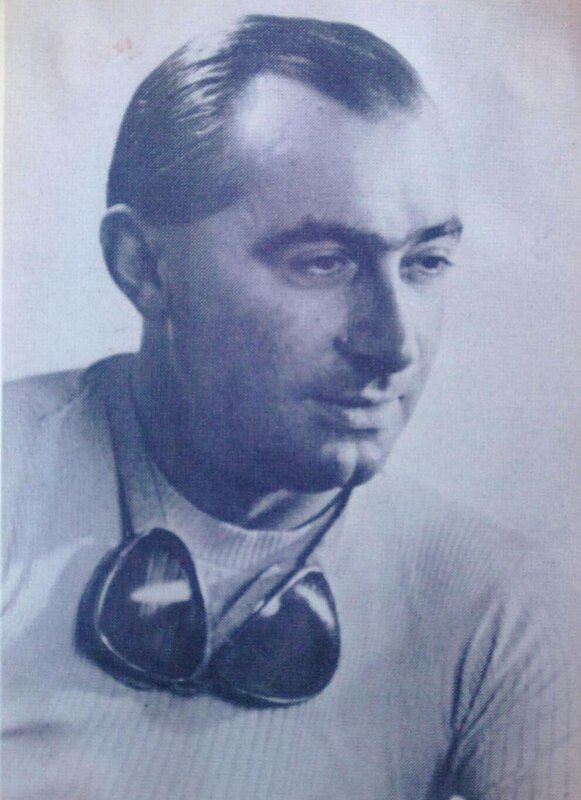 He was British Hill Climbing champion four times in succession from 1951 to '54 and the winner of the 1954 Rheims 12-hour race in a D type Jaguar. The sale takes place at the The Lichfield Auction Centre, Wood End Lane, Fradley Park. Viewing for the sale is on Saturday, September 15, from 9am to noon and Tuesday, September 18 from 10am too 6pm.